Aluminum Wall Bracket (Model 5806-CL) - Stromberg Carlson Products Inc.
Love your Extend-A-Line but want to use it in your laundry room for delicates, in the garage for work clothes or at the back door of your beach house for sandy towels? 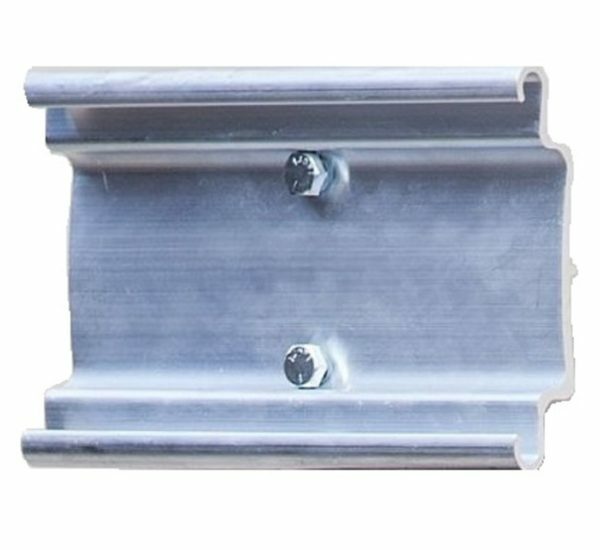 This replacement Aluminum Wall Bracket will slide in the back of your CL-12, CL-27 or CL-36 and allow you to move it from your RV ladder to your alternate use! Replacement aluminum wall bracket – for use with the CL-12, CL-27 & CL-36 Extend-A-Line products.